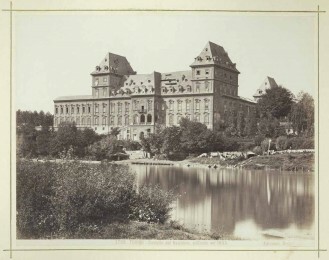 The words contained in the Giovanni Curioni’s works, professor and Vice-Director of the School, in 1884, described the existing building on the left riverside of Po, to the south of Turin, around the middle of the XVII century, and also represented the memory of the image of the Valentino Castle at the opening of the Regia Scuola di applicazione per gli ingegneri (Royal School of Application for Engineers) in Turin. The Valentino Castle has been included in the List of the UNESCO World Heritage since 1997, as well in the sito seriale «Le Residenze sabaude» (The Savoy residences), as property of the Politecnico di Torino, founded by the union of the Scuola di applicazione with the Regio Museo Industriale (Royal Industrial Museum) in 1906, and main seat of the Architecture Departments. All the restoration projects involving the external and internal parts of the building, are developed in the framework of the joint scientific guidance of the Soprintendenza ai Beni Architettonici e Paesaggistici del Piemonte and the Soprintendenza ai Beni Storici, Artistici ed Etnoantropologici del Piemonte, (Italian authorities empowered by the Ministry of Cultural Heritage and Activities, to be in charge of cultural and landscape heritage, museums and historical archives) unified and called together Soprintendenza Belle Arti e Paesaggio per il Comune (City Authority in charge of Fine Arts and Landscape) and the Province of Turin. Fotografia di Giuseppe Venanzio Sella, 1850 circa. 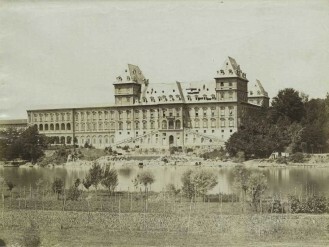 Losanna, Fondazione Umberto II e Maria Josè di Savoia. © MuseoTorino. 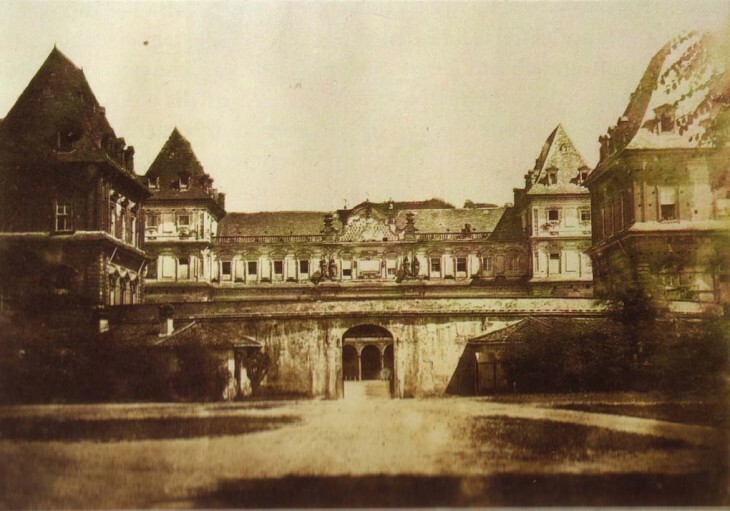 Fotografia, s.d. [ma 1880-1926]. ASCT, Fototeca. Nuove acquisizioni, 01_006, su concessione dell’Archivio Storico della Città di Torino. Fotografia Edizioni Brogi, n. 3709. ASCT, Collezione Simeom, D 2739_3709, su concessione dell’Archivio Storico della Città di Torino.